The U.S. Navy has begun testing a new, radar-evading, air-launched anti-ship missile — a big step forward in the sailing branch's march toward a more lethal fleet. In the next few years, the Navy could add three new ship-killing weapons to its warplanes and surface ships, augmenting existing Harpoon missiles that began entering service in 1977 and today are badly outclassed by Chinese- and Russian-made designs. On Aug. 12, Navy testers at Patuxent River Naval Air Station in Maryland began experimenting with an inert missile body modeled on Lockheed Martin's Long-Range Anti-Ship Missile, or LRASM. 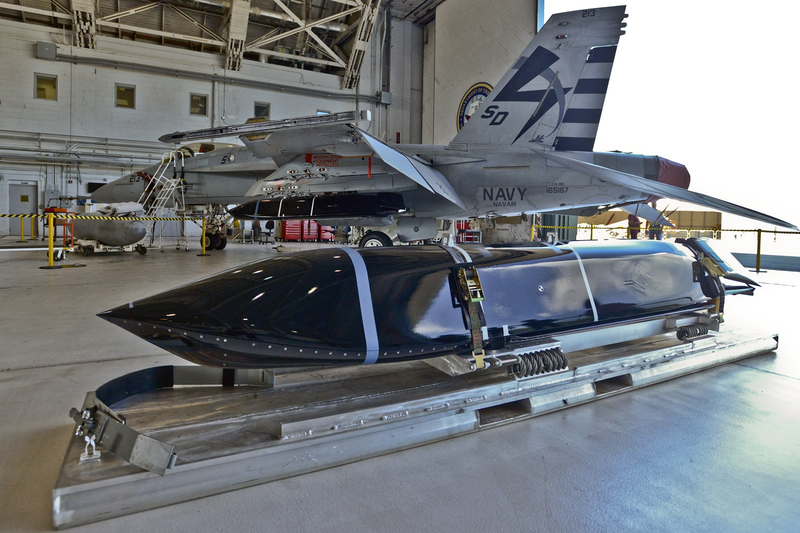 The testers fitted the mock munition to an F/A-18E Super Hornet fighter belonging to Air Test and Evaluation Squadron 23.